What about learning how to cook in Italy? That girl whit and the lover of the rad and fab took an Italian exploration in Rome, Sorrento and Florence. Her clear and crispy, stylishly-presented pictures all look like they are ripped off from magazines. She is a jaunty, free-spirited blogger. Just read her journalistic stories and look at her lovely images and you’ll see what I mean. Everyone knows how amazing food exploration in Italy is. She took that journey to another level, she learned her culinary skills while in Florence. My favorite post – How I became an Italian chef in a day: Florence Food & Wine Academy. 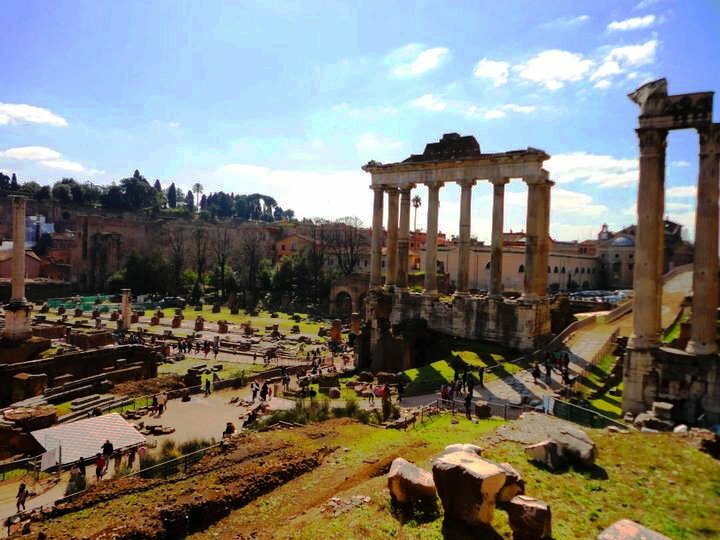 Lovely, lovely Rome…..I will be back there in a month. Lucky you. How I wish I can say the same thing. Beautiful pictures of such a fantastic historical city. I was there with my family four Christmases ago, it was one of the best experiences of my life. Christmas eve there was very magical! Days around Christmas anywhere in Italy is always good. Errr? … Just like Philippines, and so no like America. Definitely always good! They have beautiful Christmas markets! This is very high on my bucket list. Definitely need to take the time to go. Thanks for the beautiful photos! 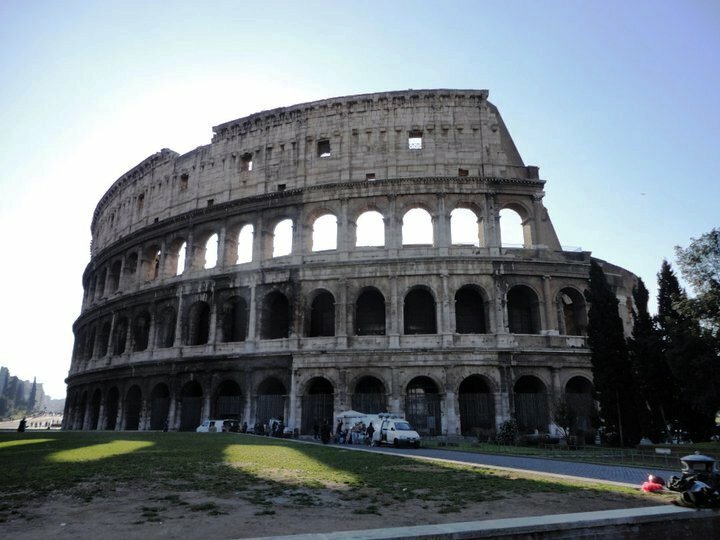 I wish I could go and visit Rome, too! But looking at the beautiful photos will have to do for now! Thanks for sharing your experiences! It’s not too far but I’ve never been, you make it very tempting! Remains to be the best city in my book. GO! Oh, to photograph magnificent places like this. You are absolutely right Romel. Rome is simply Beautiful. 🙂 Great pictures of these wonderful architectures. Excellent post. It worth the re-post. Haven’t been there. The photographs are beautiful, I can’t imagine how beautiful it is in person. I hope to be there one day. Rome is a most beautiful city, Rommel. Lovely photos. you’re right – Rome is simply…………………….. I feel your awe. Simply fantastic. What type of camera do recommend for ameatuer for $300 or less? I’m glad you asked that. Well first off, I’m flattered that you ask me amongst so many great photography blogs out there. Second, it is a perfect timing. The images you see here are all from point and shoot. I used Sony CyberShot here. It was worth $140. I do highly suggest Sony cameras when it comes to cheaper cameras. Canon cameras of lesser value than say $500 are really good. I don’t suggest Nikon with low price. However, I do recommend Nikon DLSR’s even though I use Canon DLSR. I have Canon T2i. I have 3 lenses, switching according to the subject. Smart phones, esp. Iphone will do for good pictures, esp. with Instagram and other image editors, just not as actual to the real view than regular cameras. I’m no photographer, most real photographers use SLR’s, and they’re real expert in photo editting. 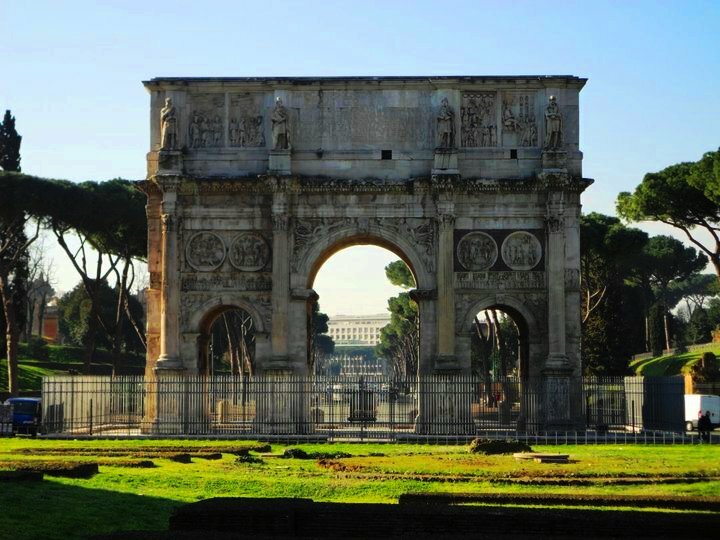 I really do love Rome, and your pictures certainly do it justice. 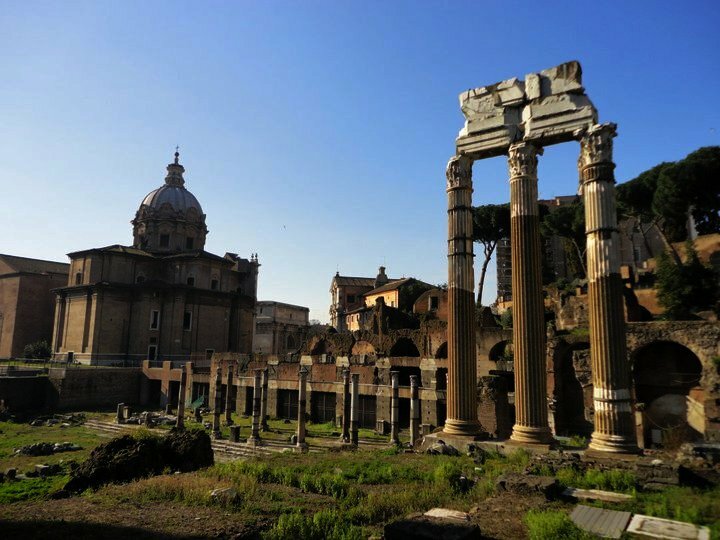 Great photos – like everyone commenting Rome is amazing. It’s been five years and it just seems too long. I know I’ll make it back but it can’t be soon enough. Thanks for helping spark my memories with your fantastic pictures. 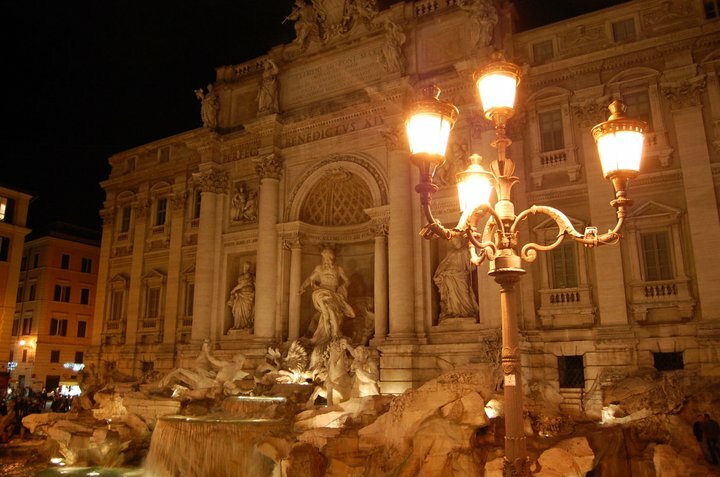 I especially like the Trevi Fountain at night. I sat there one night with my (now) wife drinking some wine and just talking about how lucky we were to be there in that moment. One of my favorite nights of my life. I can tell from your comment that there really were sparks that night. 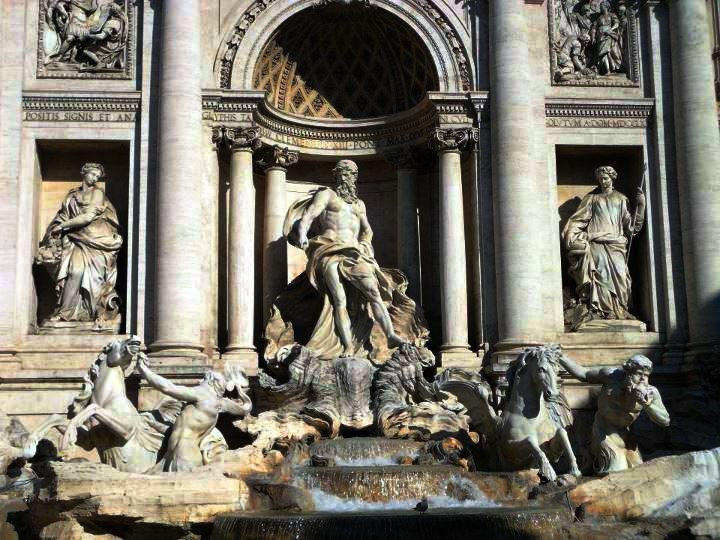 😀 Trevi Fountain is one of the main reasons why it is easy to put Rome on top. Thank you! Thank you! Thank you! I will get to this in time. I miss it and want to back myself! Love love love all the pics! Ahihihi, did you continue exploring afterwards? Yup, Italians and other European countries are good with that. I agree, Rome is simply beautiful. In fact, it’s beyond beautiful as shown by these spectacular images. You are blessed Bro to have seen all these. Thanks for sharing. I don’t know if I’ll ever see one in person but this post made me feel that I was there too. Thank you IT for all the support. Thanks for stopping by Keeping up with Carol. Nice work here. LOVE your header photo! I am so determined to visit Italy and spend an entire month there, travelling all the way from the North to South. 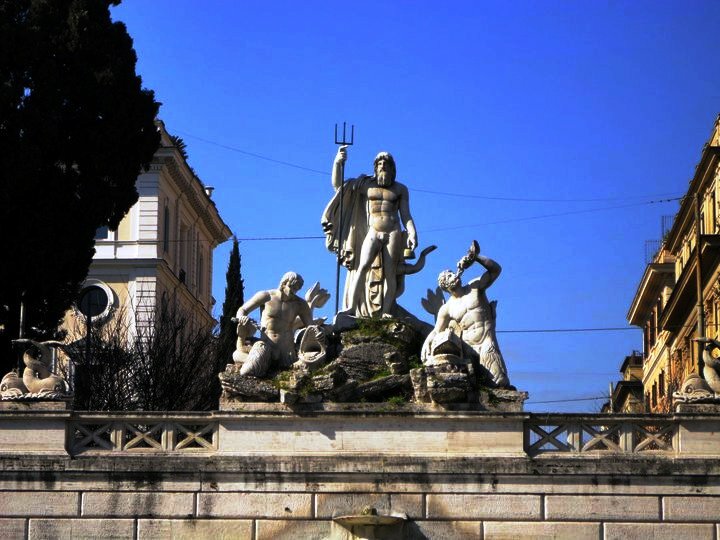 Want to check out Rome, Naples, Florence, Venice… everything! These photos are STUNNING! …and Capri, Amalfi Coast, Lucca, Cinque Terre. And you might wanna throw in Leaning Tower of Pisa just to say you’ve gone there. It’s on the way to Florence. I can’t believe how amazing Rome looks. Some of those buildings must be thousands of years old. It’s phenomenal! I can see why you always kept taking the train back there. I would too. Thanks for posting. Even just those unknown building are increble to see. 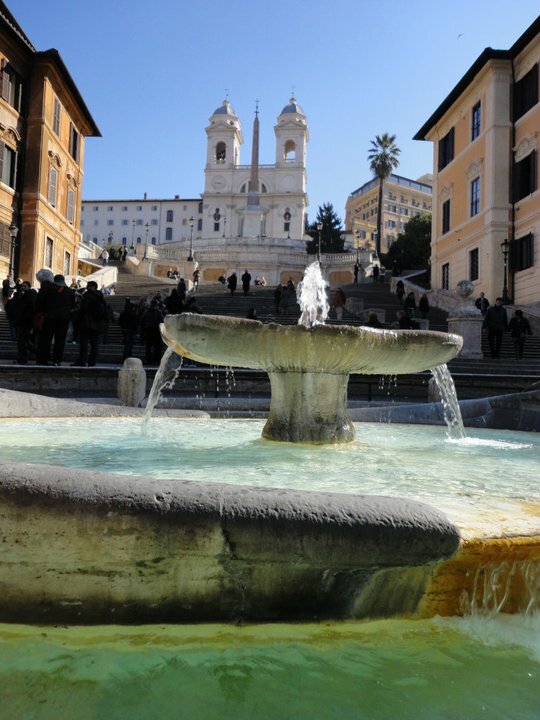 It doesn’t have to a significant establishment or statue or anything, Rome is simple just beautiful! Thanks so much for visiting my post and pressing the “Like” button. I just took a journey through your site, and really enjoyed your travels. Your photographs are crisp and inviting. I plan to return to your marvelous blog. I like everything about it. But I could not find any commentary about you. By the way since California is one of your favorites, you should visit my recent posts about my trip to the West Coast and the golden city of San Francisco. What a majestic city! Great photos! Thank You for the kind words, R B Clark. I’m with you 100% Rome is my favorite place in the world. great pictures. you’re really good with the camera. Thank you very much for the kind words, plaridel. Thanks for stopping by my blog. I’m new to this so I was excited to know someone saw it, let alone read it! Love your photos! Cool! 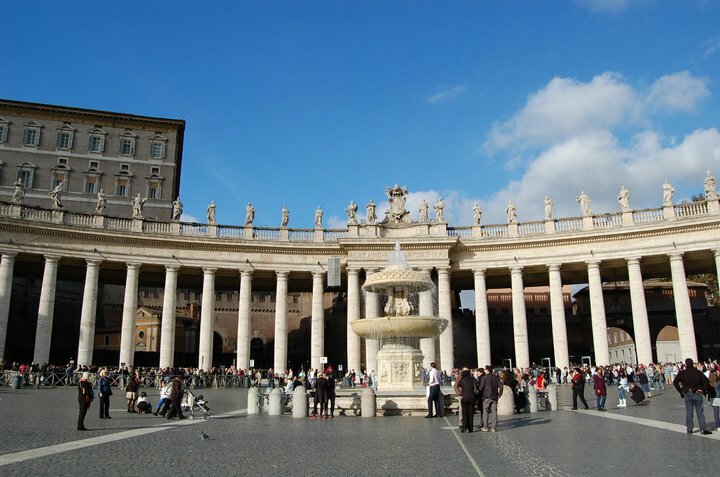 The fountain, Colosseo, Sistine Chapel and the Spanish footsteps are always the favorite. WE gotta give Vittorio Emanuele credits indeed. Visiting Italy is a bucket list thing for me to do. You guys who have been there, sharing these drop-dead gorgeous shots make me want to sell everything I have, and go jump on a plane, and just do it. Thank you for sharing your adventures. 😉 These truly are beautiful captures.